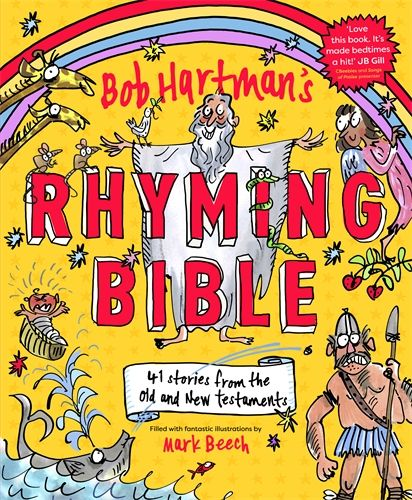 Internationally renowned storyteller Bob Hartman retells over 40 classic Bible stories in rhyme. From Esther to Samuel, Zacchaeus to Daniel, join in the rhyming fun with all your favourite characters and see the Bible come alive in Mark Beech’s fantastic illustrations. Suitable for ages 5-9 years.